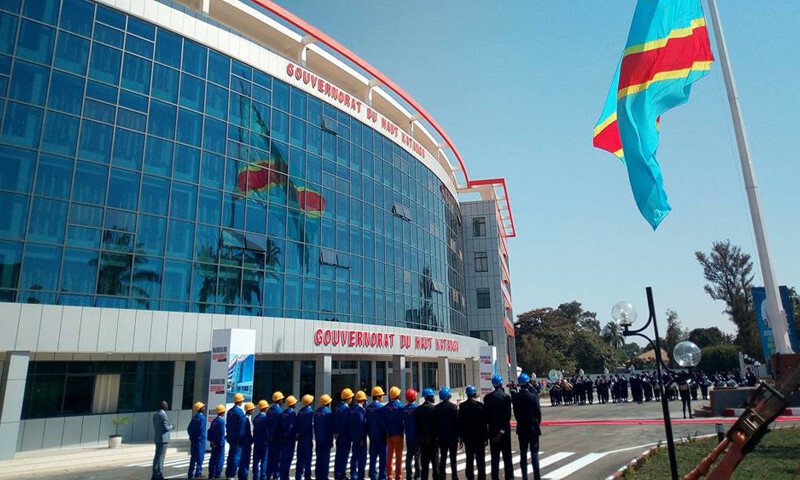 Kinshasa 12-04-2019 Politics - The fate of the managers of the provinces of the Republic is therefore decided by the provincial representatives. And this, taking into account of the ability of elected officials to meet the expectations of the people for the next five years after their investiture announced from April 26 to May 2, 2019. The election of governors and vice-governors of provinces indeed took place on Wednesday, April 10 in 22 provinces out of 26 of the Democratic Republic of Congo. Overall, the vote took place in a relatively calm climate, although one deplored the disturbances in Kananga in Kasai Central Province and Tshikapa in Kasai. But in general, no incidents were recorded within the provincial assemblies in which the vote took place. After the consistency checking of results from 22 provinces namely Bas-Uele, Ecuateur, Haut Katanga, Haut Lomami, Hauts-Uele, Ituri, Kasai, Kasai Central, Kasai Oriental, Kinshasa, Kongo Central, Kwango, Kwilu, Lomami , Lualaba, Maniema, Mongala, Nord Ubangi, Sud Kivu, Tanganyika, Tshopo and Tshuapa were published by the central election on Wednesday, April 10, 2019 in the evening. For the provinces of Haut-Lomami, Kasaï-Central, Nord-Ubangi and Tshopo, since no absolute majority was reached in the first, the Office of the Independent National Electoral Commission has summoned again the deputies of these four provinces in the second round of the election of Governors and Vice-Governors on Saturday, April 13, 2019 to decide between the two lists that came first in the first round.